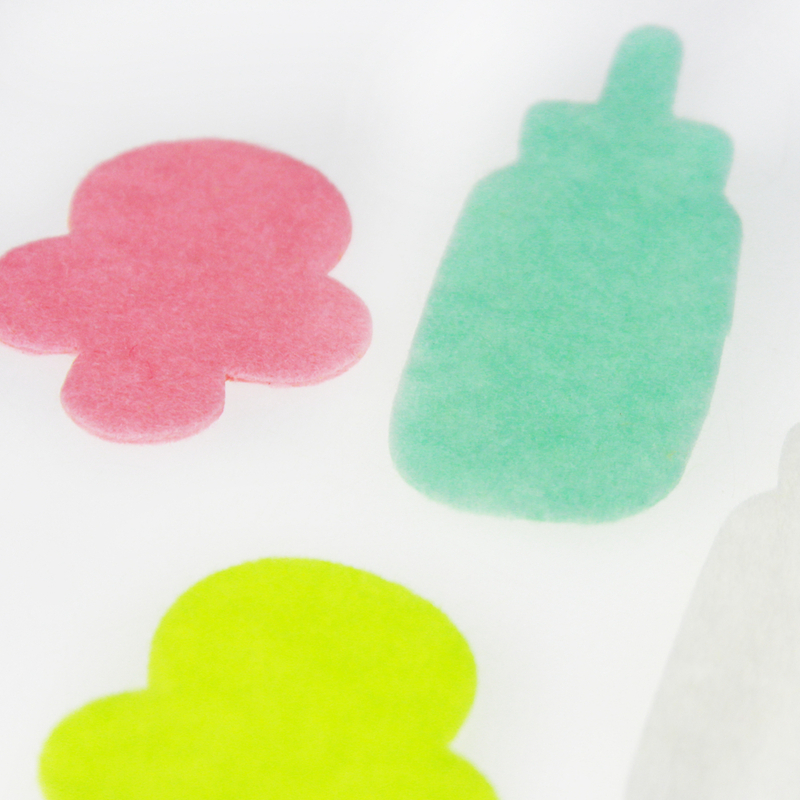 Children could decorate their invitation letter, cards or scraping books with these lovely baby feeding bottle. It could make your craft more cute and fanny.Very cute and made your craft projects quick and easy! Bright colors, different sizes and shapes to mix and match. Colors shown in pictures may slightly differ from actual product due to lighting and color settings. Looking for ideal Felt Babycare Manufacturer & supplier ? We have a wide selection at great prices to help you get creative. 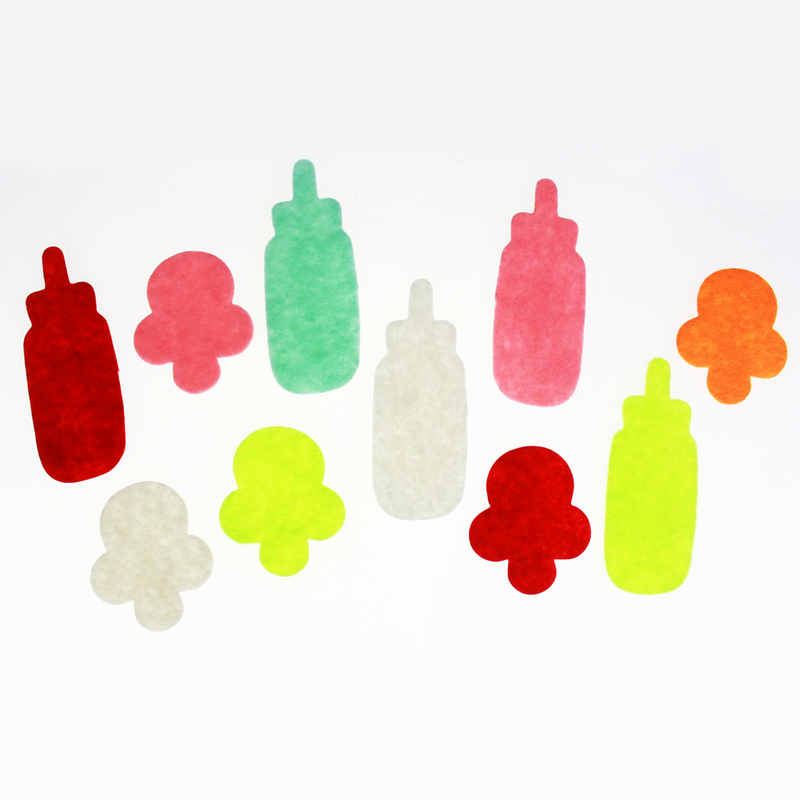 All the Felt Feeding Bottle are quality guaranteed. We are China Origin Factory of Felt Baby Craft. If you have any question, please feel free to contact us.